Well lookie here! This is my special for December. Go to my Online store and place at least $50 of Stampin' Up!® merchandise before shipping and tax and get one of these fun Snowman soups. With every $50 purchase -you get one-so even if you have personal order of $150, You get three Snowman Soups and you also get Hostess benefits-Hostess set and $15 in Free Merchandise. Fun huh! Come on-You deserve a treat! You can even choose from a variety of Hot chocolates and of course there is a cute poem enclosed with a stir stick, marshmallows, and mini chocolate chips. 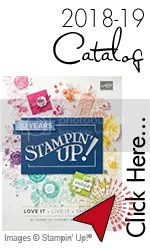 If you want to make one for yourself-Everything is from Stampin' Up!®, even the tins (these are in the Clearance Rack of my store! ), you buy everything! 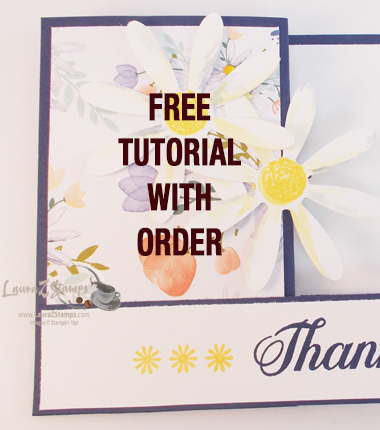 But-sometimes a Freebie is GREAT!